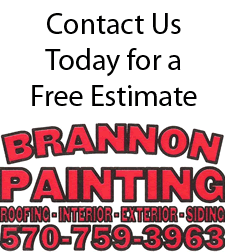 We have over 24 years of local commercial repainting experience – both large and small projects. We use a system that places a premium on both quality and customer service. Our goal is to make your project a smooth transition with minimal intrusion to your staff and / or clientele. Our system results in a cost effective long lasting finish product using only Top of the Line materials. In turn, much of our business is referrals and repeat clientele.